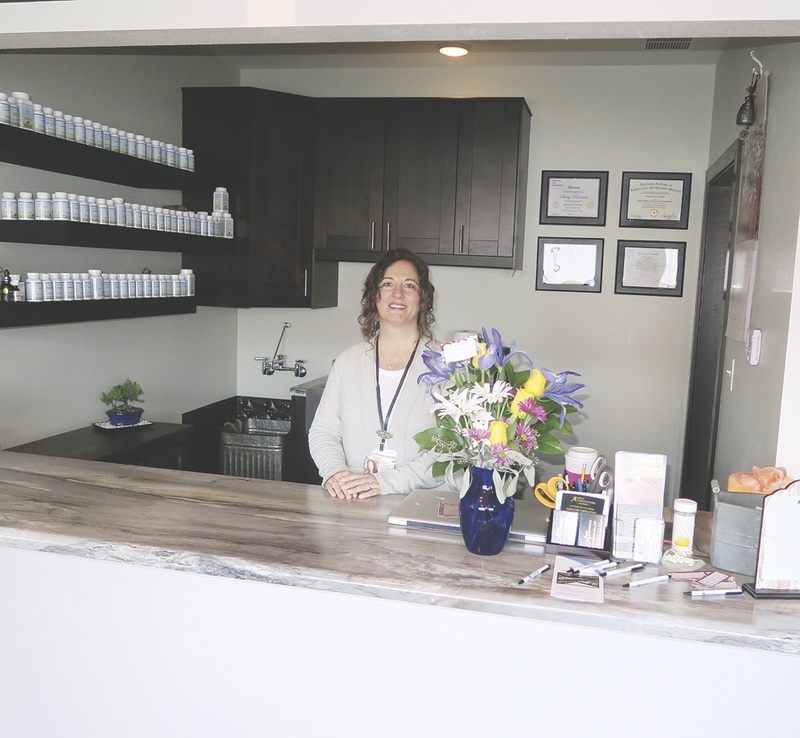 Stacey Rischette stands behind the counter of her new business, Aspen Acupuncture, located on Main Street next to Magic Touch Massage. A grand opening was held last Saturday, January 26th. Stop in and say “Hi” to Stacey and check out her beautiful new clinic.